Nagababu's counters on Balayya continues. 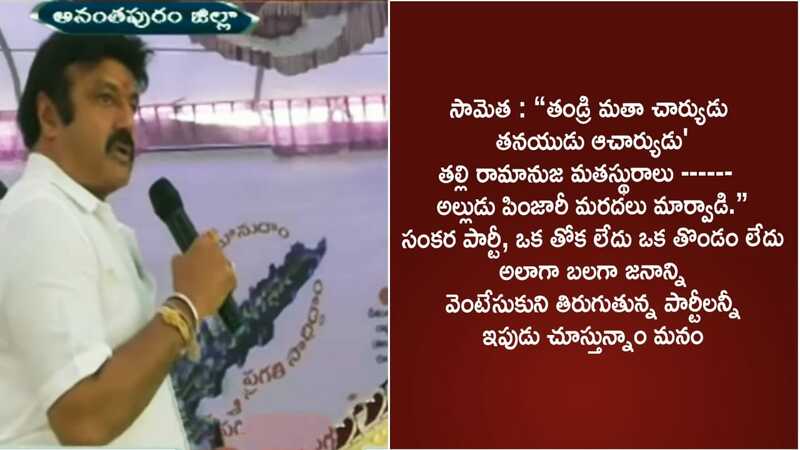 His fifth comment on Balayya's "Alaga Balaga" comment is loud and strong. These series of videos have raised eyebrows of Balayya fans and megafans are on cloud nine.